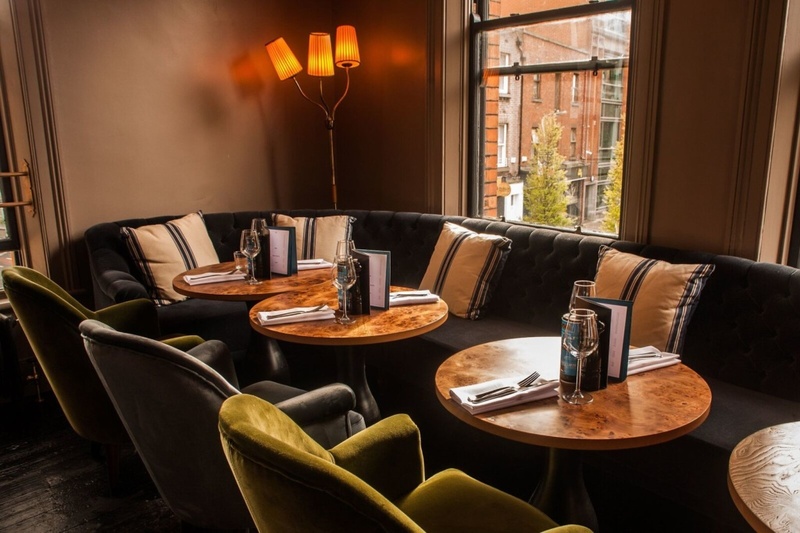 Source: With the opening of The Lucky Duck, a gorgeous new establishment on Aungier Street, it seems Dublin continues to hold strong as the trendiest place to dine and enjoy a beverage in all of Europe (maybe we're biased). Seriously, we are spoiled for choice these days. We went along this week to suss it out before giving it our stamp of decor approval for you loyal GAFF readers. And because we liked it that much, we want to give you the chance to become your own lucky duck (we'll get our coat) and enjoy a meal for two including 2 cocktails each. Perfect date night or gal pal catch up, right? The stunning building - a protected architectural structure - in which you'll now find The Lucky Duck was lying idle for some twenty years, before being lovingly restored to the landmark it once was just this year. It's a super cosy and intimate pub vibe with plenty of attention to detail from the stunning artwork direct from the Kerlin Gallery to the gorgeous leather seating. The colour palette keeps things modern with striking teal and the bathroom - we swear if you go for nothing else, please just go for the bathroom tiles alone. They are stunning. They offer a series of cocktails, some fresh, some more punchy and some smooth, but all of them are mouthwateringly beautiful. Foodwise, you can enjoy a more luxurious lamb shoulder or tuck into a lunch toastie. No notions here. To win, get sharing the love on social and include #GAFFLuckyDuck! 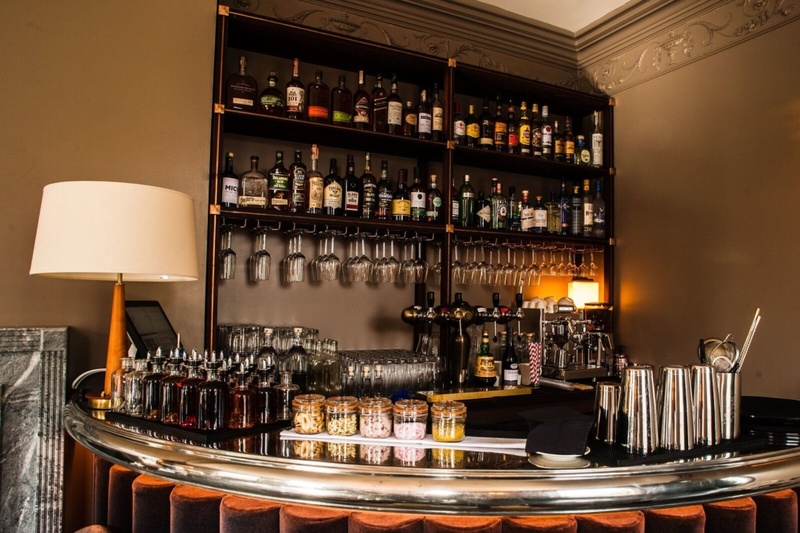 With the opening of The Lucky Duck, a gorgeous new establishment on Aungier Street, it seems Dublin continues to hold strong as the trendiest place to dine and enjoy a beverage in all of Europe (maybe we’re biased). Seriously, we are spoiled for choice these days. We went along this week to suss it out before giving it our stamp of decor approval for you loyal GAFF readers. And because we liked it that much, we want to give you the chance to become your own lucky duck (we’ll get our coat) and enjoy a meal for two including 2 cocktails each. Perfect date night or gal pal catch up, right? 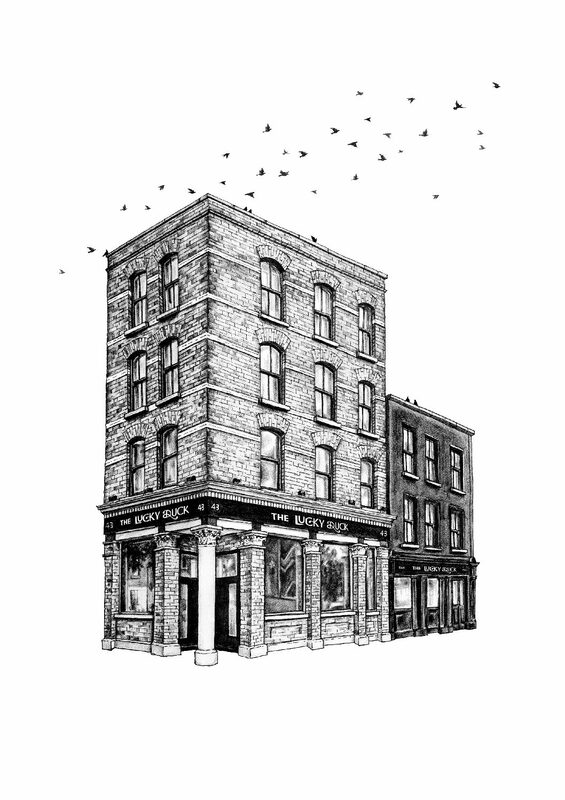 The stunning building – a protected architectural structure – in which you’ll now find The Lucky Duck was lying idle for some twenty years, before being lovingly restored to the landmark it once was just this year. 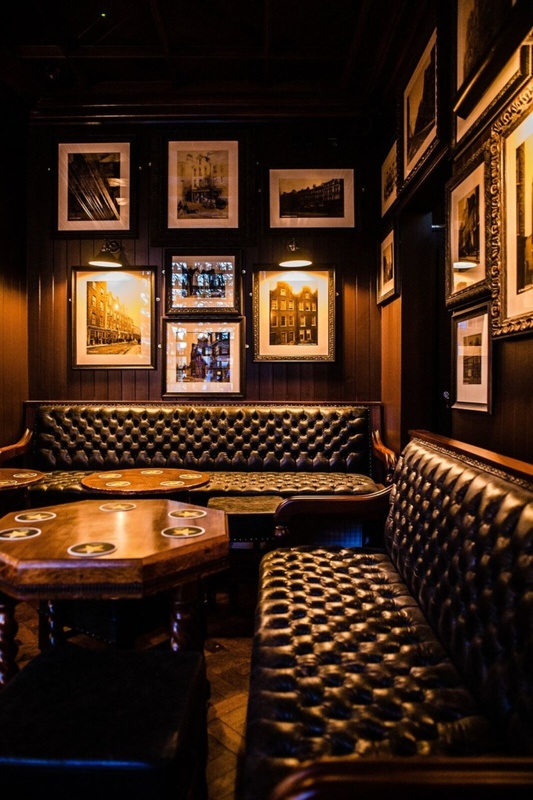 It’s a super cosy and intimate pub vibe with plenty of attention to detail from the stunning artwork direct from the Kerlin Gallery to the gorgeous leather seating. 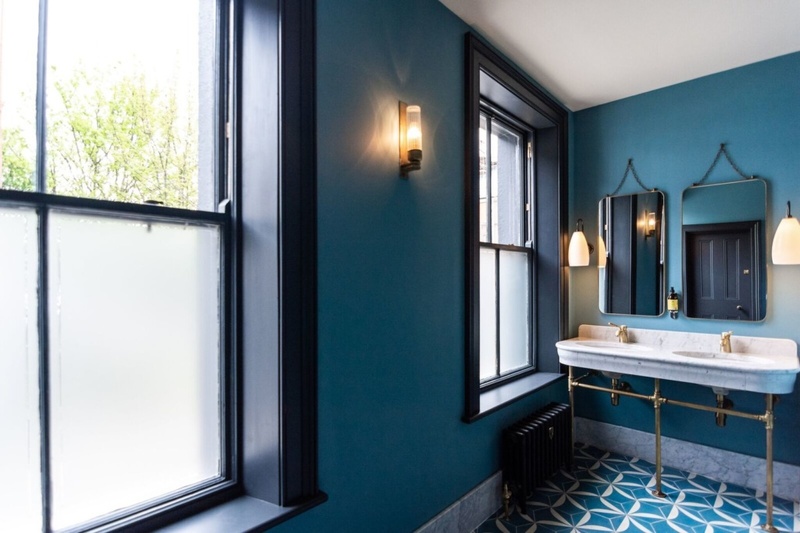 The colour palette keeps things modern with striking teal and the bathroom – we swear if you go for nothing else, please just go for the bathroom tiles alone. They are stunning. They offer a series of cocktails, some fresh, some more punchy and some smooth, but all of them are mouthwateringly beautiful. Foodwise, you can enjoy a more luxurious lamb shoulder or tuck into a lunch toastie. No notions here. To win, get sharing the love on social and include #GAFFLuckyDuck!